Page Parkes Model + Talent: Anna Robertson in NYC! 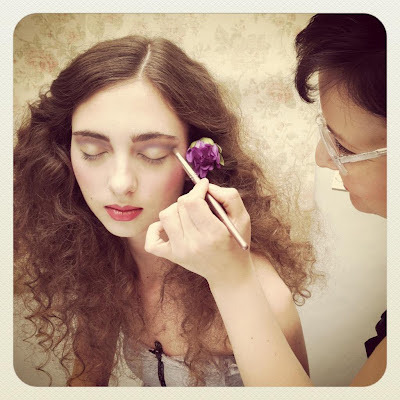 Anna Robertson just sent us this amazing photo of her getting make-up ready for her New York fashion shoot! Anna signed with Q Models during Agent Review 2011! Keep us updated Anna!